Back by popular demand. 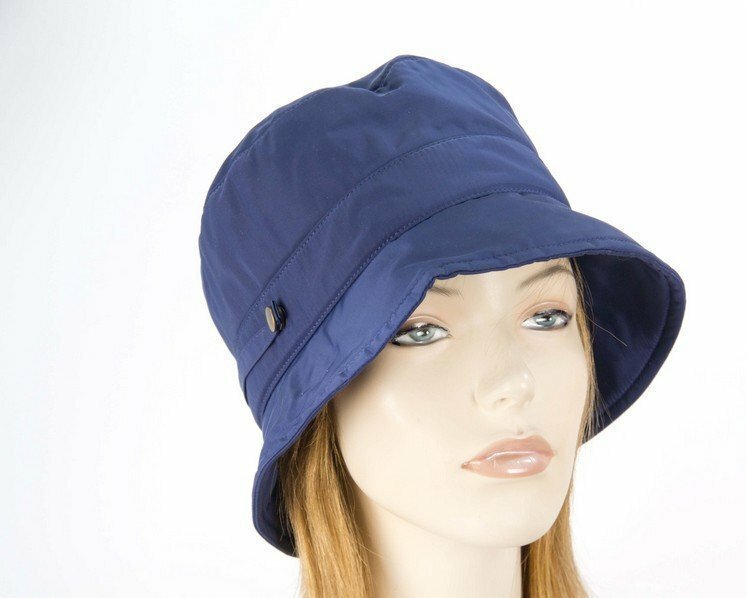 This navy bucket hat is ideal for golf or other outdoor activities. 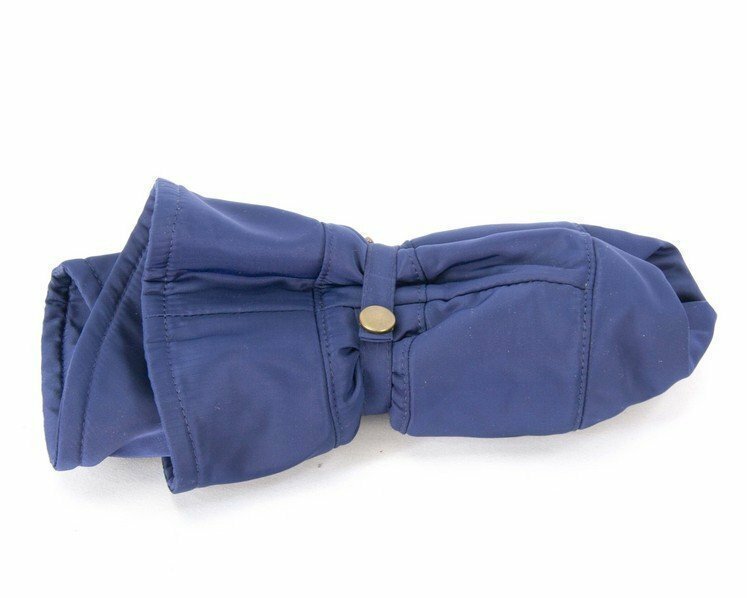 Weatherproof with fleecy lining, this hat comfortably folds to fit even in a small bag.